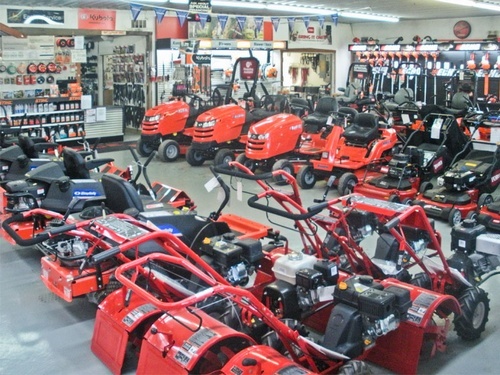 Come see our helpful, professional staff for all of your power equipment needs. Our service department can take care of all of your power equipment maintenance needs. You can trust our certified mechanics to do the job right.